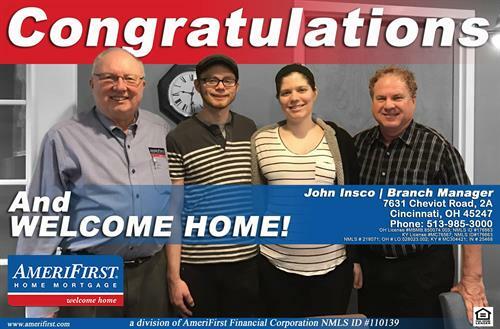 AmeriFirst Home Mortgage is the company that brings joy and comfort for future homeowners with a service proposition unlike its competitors. 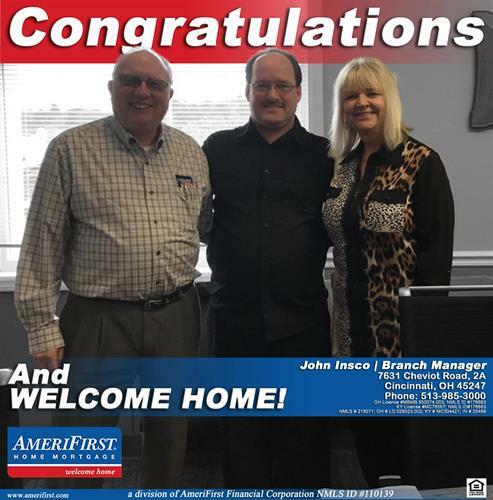 As a stand-alone mortgage banker for more than 30 years, AmeriFirst Home Mortgage is committed to doing business the right way. We pride ourselves on establishing quality relationships with our customers and are proud to have team members that share this same core value. It is our belief that people really do care and given the right opportunity with other like minded people, great things can and do happen. 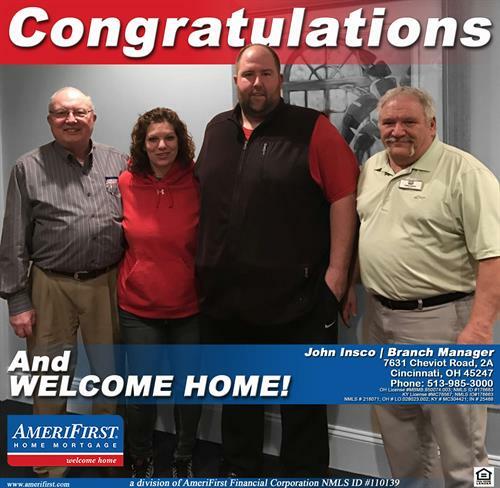 You see, at AmeriFirst Home Mortgage, people are our most unique and prized resource. We believe that it isn't as much about what business you are in, but about how you do it. 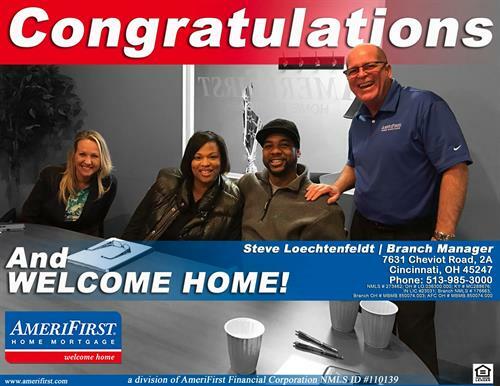 You'll find AmeriFirst branches in several states. 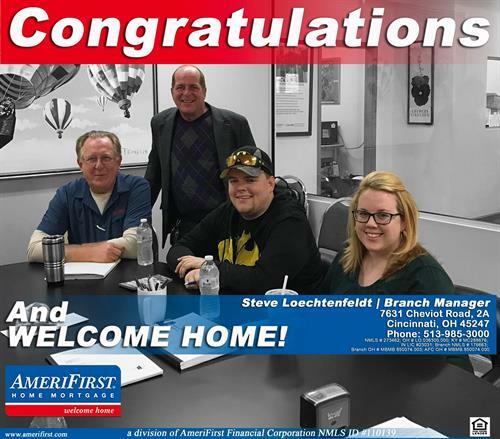 Our licensed consultants specialize in FHA loans, VA mortgage loans, USDA Rural Development loans, home improvement loans and conventional lending. With so many choices, we feel the education on the mortgage process is vital. It's why we offer so much content to home buyers. 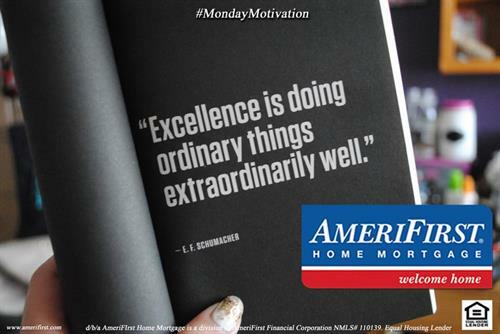 While AmeriFirst Home Mortgage is large enough to provide the products and service levels found in big mortgage companies, we pride ourselves in being small enough to take advantage of quick and precise decision making to capitalize on opportunity. 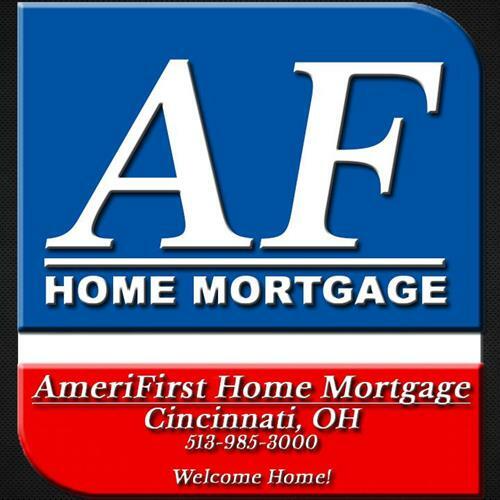 This truly provides our customers with the ''best of both worlds'' when it comes to mortgage lending capabilities. FHA, VA, USDA, 203(k), when no other area lender will offer them.